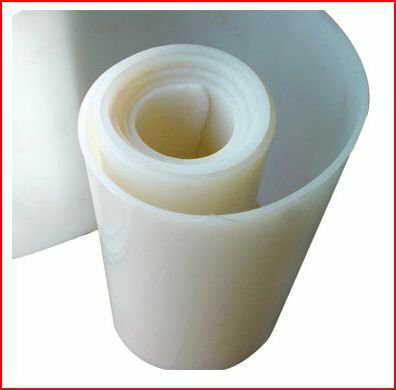 These sheets retain their electro-metric properties at temperatures well beyond most other rubbers. They withstand continuous exposure at 200 C. Excellent dielectric properties. High resistance to ozone oxygen and high intensity ultraviolet radiation. Good resistance to oil, greases and a wide range of chemicals, acids & alkalis.